April showers bring May....graffiti tags! Summer 2017 1st Ward Graffiti Action Days Success! With the warmer weather and longer days spring flowers and graffiti tags are blooming! Alderman Moreno, Wicker Park SSA, and West Town SSA are stepping up to meet the challenge head on! The 2017 volunteer graffiti action removal day schedule has been announced. Select Saturdays, from 9 am to Noon. Volunteer graffiti removal is the fastest and most efficient way to keep the streets looking great! Take pride in you community, take part in a Graffiti Action Day. For more info call Orlando at the 1st Ward office, 773-278-0101. Please join your neighbors to help eliminate graffiti in Chicago's 1st Ward. 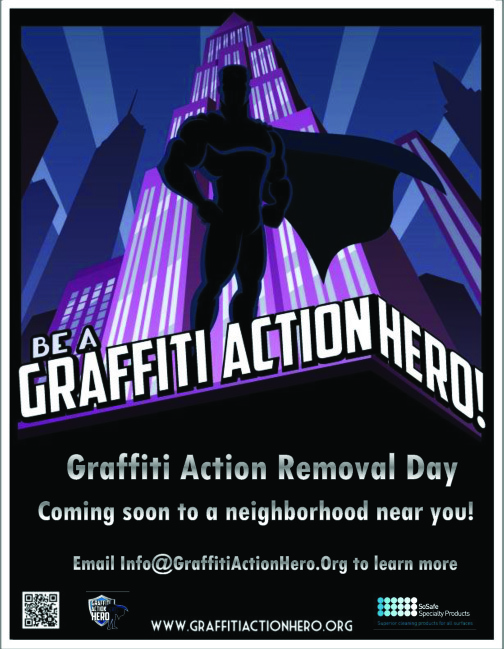 Graffiti Action Removal Days will occur throughout the Summer. Select Saturdays, from 9 am to Noon. May 21 - Meet at Division and Western near Clemente High School. We will work to the north until North Ave.
May 28 - Meet at Chicago and Noble near Eckhart Park. We will work to the west until Damen Ave.
June 18 - Meet at Western and North Ave in front of Pizza Hut. We will work to the north along Western until Fullerton. July 16 - Meet at Western and Chicago. We will work toward Dame Ave. and work along Damen to the south until Huron St.
July 23 - Meet at Julia de Burgos Park, 1805 N Albany Ave. We will work to the East on Bloomingdale Ave.
Aug. 13 - Meet at Wicker Park. We will work to the south along Milwaukee Ave until Ashland. Aug. 20 - Meet at Chicago Public Library 1625 W Chicago Ave. We will work to the north along Ashland toward Division St.
What are Graffiti Action Days? 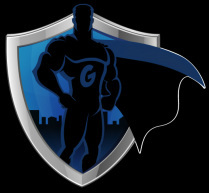 Volunteers can quickly and safely remove hundreds of graffiti tags armed with the highly-innovative, highly-effective, highly-green SoSafe Graffiti Removers. During the two-hour events, volunteers report personally cleaning an estimated 30 to 50 tags. Because the SoSafe Graffiti Removers are safe enough to be used by non-professionals, a group of volunteers armed with spray bottles, sponges and buckets of water can effectively remove the majority of the graffiti in a commercial corridor on non-porous surfaces including signs, mailboxes, newspaper boxes, meter boxes and lamp posts. 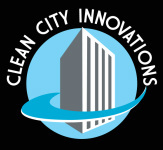 To harness the power of green innovation to empower urban renovation! For more information, or to organize a Graffiti Action Day in your neighborhood, contact us below.